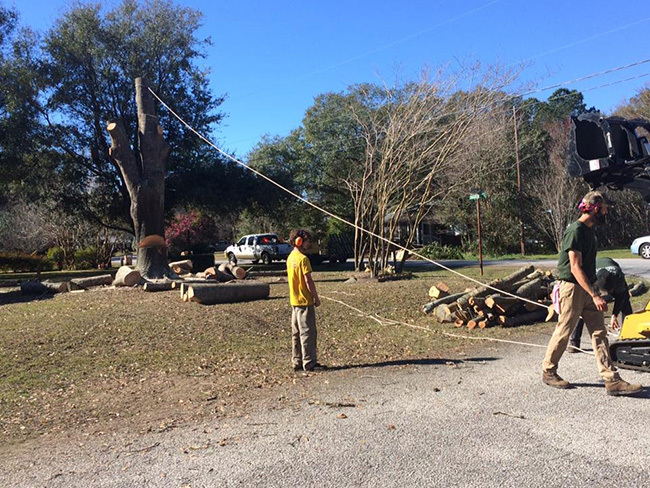 Skywalker Tree Company in Charleston, SC offers quick and professional tree care services including tree trimming and tree removal. We can also help you with getting arborist letters. Would you like to know more about how we can help you? Have a query? Call us today. You can also fill out the form below. We will get in touch with you.